For many years, I have been sharing a big idea whenever asked about ways to help improve attendance and excitement of Las Vegas’ annual PGA Tour event, the Shriners Hospitals for Children Open. 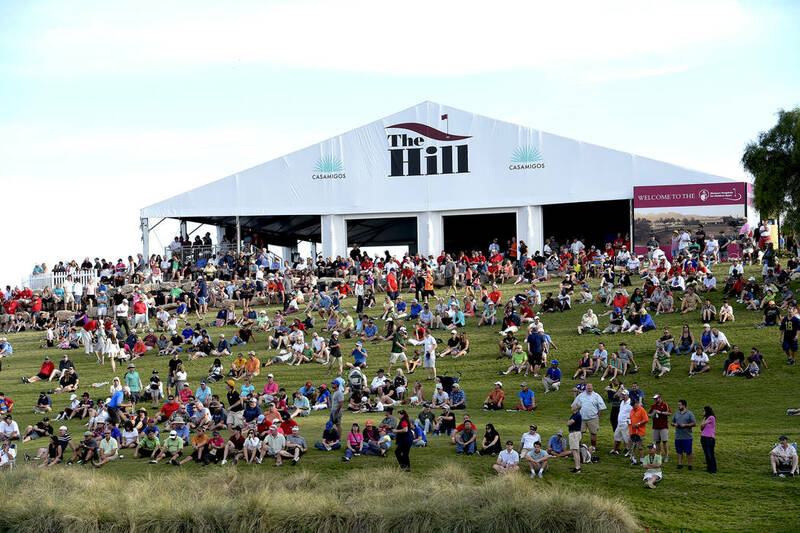 Simple, I say, just transform “the Hill” fan experience located above holes 16-18 into a sports book and welcome and encourage wagering on everything from football, to “in-round wagering” on which player hits the green on the par 3, 17th hole or makes birdie on the challenging par 4, 18th, to any other unique tournament prop bets Vegas’ sports book experts could think up. But given the PGA Tour’s longtime “no way” stance on gambling and sports betting, creating the “William Hill” Hill, named for the large sports betting company, had as much chance happening as an NHL expansion team winning the Stanley Cup. Well, the Vegas Golden Knights are on the verge of the unthinkable and the recent ruling by the Supreme Court empowering individual state legislatures to decide whether to legalize sports wagering has Shriners Open and PGA Tour executives re-evaluating the issue. Even prior to the ruling, PGA Tour commissioner Jay Monahan was supportive of the measure. Regina Quintero was the overall champion of the Women’s Southern Nevada Golf Association Senior Amateur at Chimera. Other division champs were Sandy Barletta, Sharon Bunker, Susan Daum, Monica Fairbanks, Fay Geddes, Karen Herness and Carrie Langevin. On Sunday, a sale from 8 a.m.-noon at Las Vegas National featuring used golf clubs, clothing and more benefits junior golf. Also, a deal for three rounds at three courses for $99 (including National) will be available Thursday at SNGA.org. 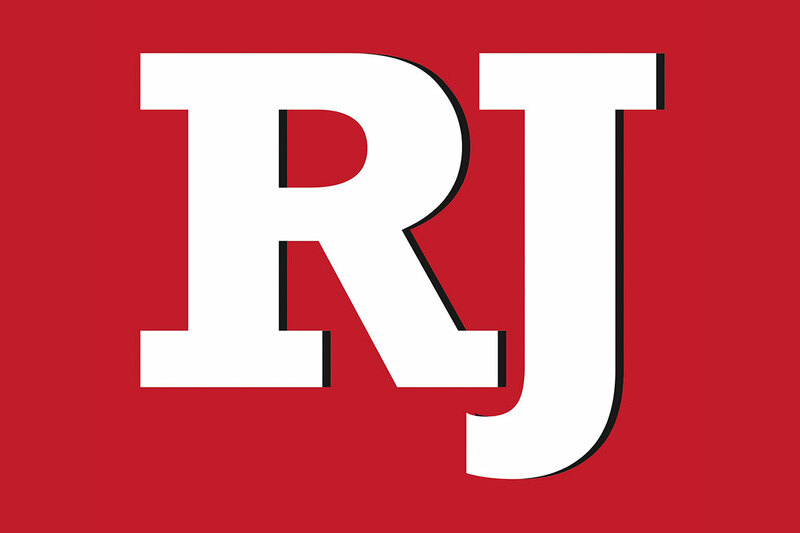 Harrison Kingsley from Murrietta, Calif., finished at 7-under 209 to win the boys division of the American Junior Golf Association Las Vegas Junior at Reflection Bay. Coronado High rising senior Ben Sawaia finished tied for third at 5-under 211. Mika Jin from Fremont, California, won the girls division at 7-under 209. Clark High rising sophomore Riana Mission finished seventh at 4-over 220. Teaching legend Butch Harmon played in the AJGA Junior-Am at Reflection Bay on Friday along with tour player and instructor Craig Barlow.